As a once and a lifetime eclipse passes, so do the last days of summer; and that means... School is in session! So it’s time for the grown-ups to take some time to get sassy and stylish with a nice dinner party or brunch; and what better way to celebrate than with the effortless elegance of Fineline Settings dinnerware? While the kids are learning away, it is time for you and your fellow parent friends to take some well-deserved leisure time. Have a drink (or two) in one of our Margarita or Hurricane Glasses! 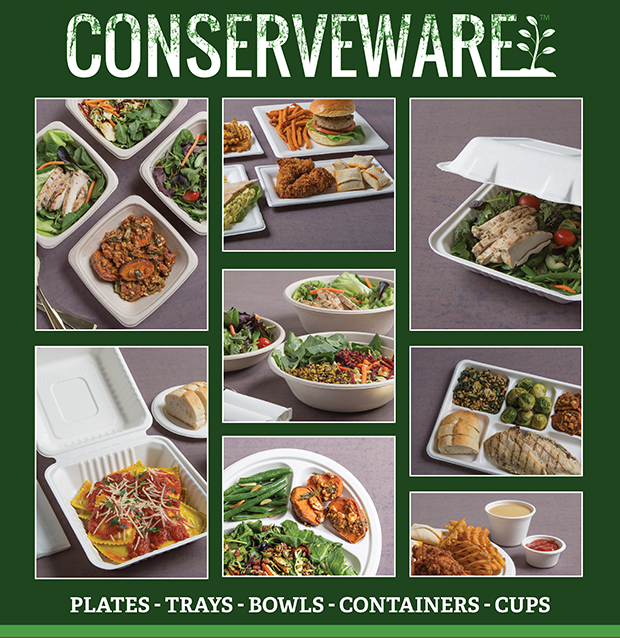 Whether your the Soccer or PTA parent, our line of disposable dinnerware and food containers are perfect for school FUNctions and events! With serving bowls and trays, PET dessert cups, plates of all shapes and sizes, and more... you'll be perfectly equipped to entertain your academic audiences no matter the occasion! Bring on that post-celebratory football dinner buffet after a hard-won victory! 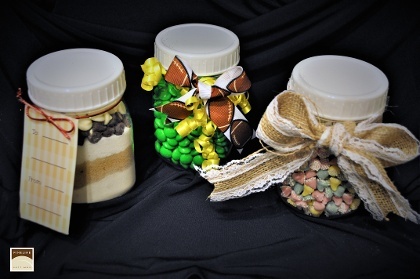 Or bring pre-made healthy snacks and parfaits for after the baseball game in our super easy Super Sips PET Dessert Cups! Treat your little troopers to a frozen treat in one of PET Cups after their first tough day back at the grind! 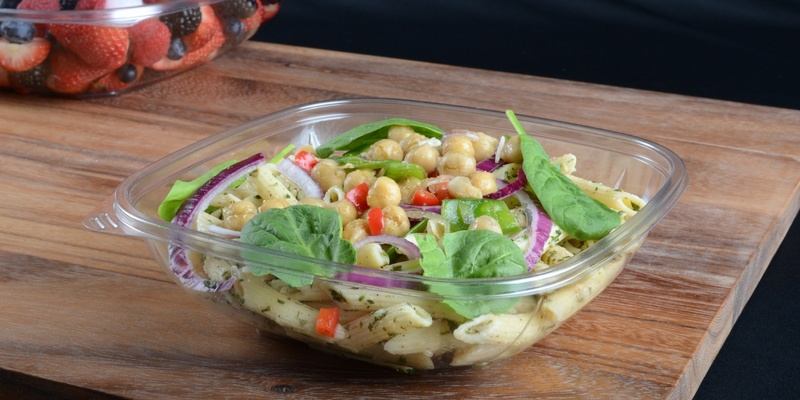 No matter you post summer plans are, our exceptional selection of Cutlery, Drinkware, and Dinnerware can fit into your family feasts! 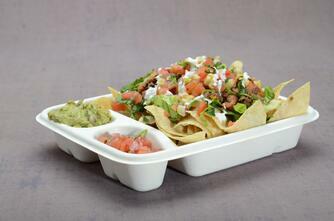 Innovative Collection of Serving Trays, Bowls, Utensils (and more) made in the USA! We hope your summer has been amazing, as we have enjoyed spending it with you! Here is to many more and a fall that will be FABULOUS!